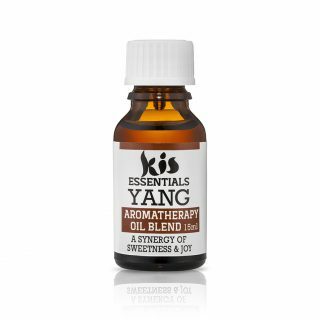 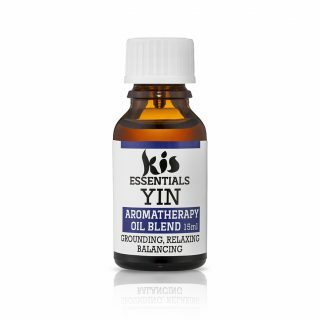 An uplifting and inspiring blend of Lavender + Native Essential Oils to uplift the senses and awaken the mind. 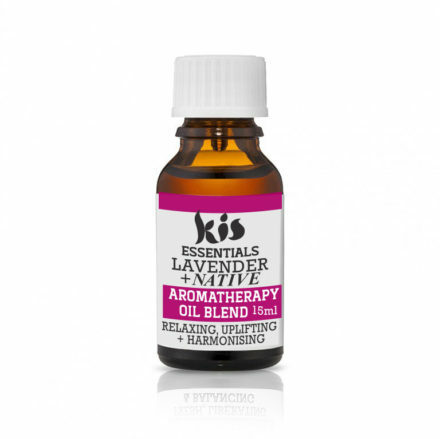 Open up your heart and mind to the relaxing power of Organic Australian Lavender, the crisp and refreshing qualities of Organic Australian Lemon, the balancing and harmonising properties of Organic Cedarwood, the cleansing quality of thyme and the calming nature of Organic Australian Rosalina. 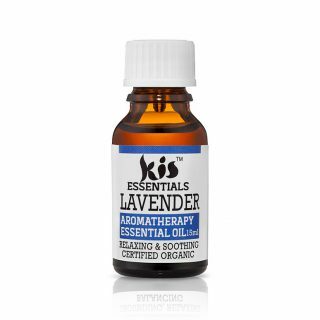 All the essential oils are organic.